Activision and Sledgehammer Games have revealed the new Division and Basic Trainings that will be added to Call of Duty: WWII tonight. 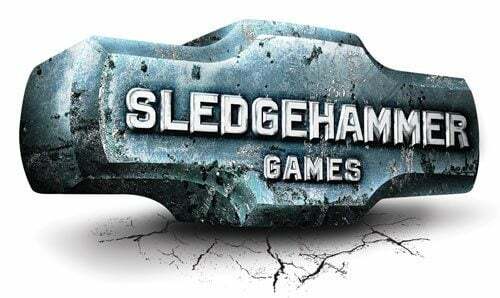 Last week Sledgehammer Games announced that Call of Duty: WWII would be getting a brand new update in time for the release of DLC 4 but at the time we had very little information about it. Now we have a much more detailed look at everything the patch has to offer and boy is it a doozy. As previously announced, the update adds a brand new Division to the game, but now we have all of the details. 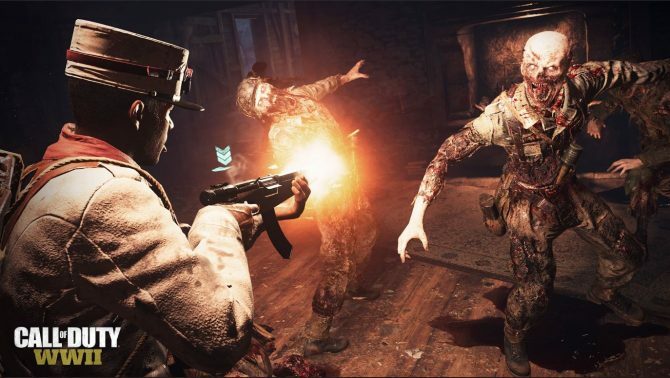 Called Commando, players who use this Division will be able to choose where they spawn thanks to an ability called Paratrooper Insert, which sounds an awful lot like the Tactical Insertion from previous titles, and WWII’s Infected mode. In addition, users of the Commando Division will also be able to take advantage of health regeneration benefits and the ability to equip to Basic Trainings at a time. Speaking of Basic Trainings, two new ones have also been added to the game. 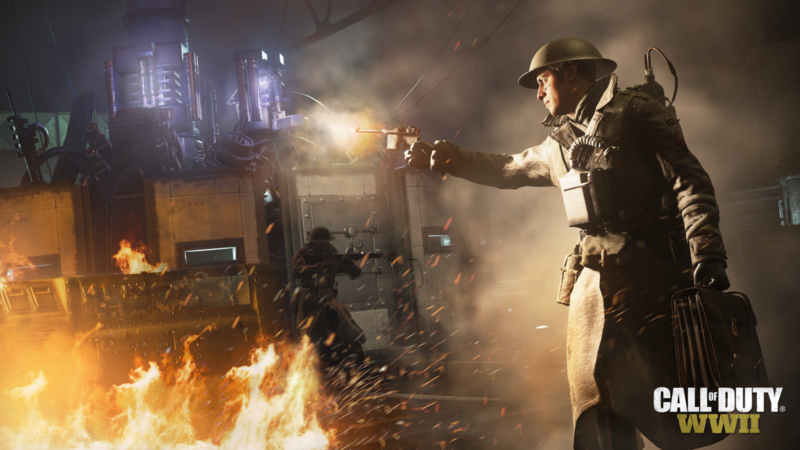 Catalyst allows players to activate a limited-use serum that improves weapon handling, while Remedy simply allows players to gain health quicker. Of course, these aren’t the only features added with the update, as it also fixes a ton of bugs. You can read the full patch notes at the end of the article. Call of Duty: WWII is available on PlayStation 4, Xbox One, and Windows PC. If you want to pick up the game via Amazon, you can do so by clicking here. NEW Division: COMMANDO – Commandos are versatile, self-sufficient soldiers that excel at capitalizing on an advantage. Equipped with a personal Paratrooper Insert, combatants in this new division can drop into battle from the skies, either landing behind enemy lines or right next to the objective. On top of their ability to get into the action faster than any other division, Commandos boast a variety of benefits that are activated when they perform well. Not only do they regenerate health quicker, but killing an enemy soldier instantly activates health regeneration, allowing the Commando to get into the next fight even sooner. On top of that, multikills and headshots grant additional score as well as ammo. Playing as a Commando can give you the upper hand when fighting a group of enemies, but only if you’re able to keep these abilities active. Finally, Commandos of the highest rank can equip two Basic Trainings at all times. With the flexibility of two Basic Trainings, the ability to take down enemy after enemy without pause, and access to the powerful utility of Paratrooper Insert, Commandos are a force to be reckoned with in any map or mode. NEW Basic Training: Catalyst – Gain access to a special serum that can be used in battle to increase weapon handling for a short time. The serum regenerates over time, so save it for the most pivotal moments in a match. NEW Basic Training: Remedy – Health regenerates quicker. Fixed issue with UI Error Message when attempting to access the Quartermaster.